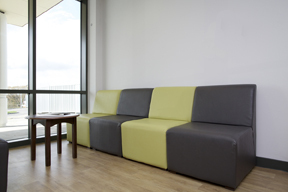 A modern collection of colourful bedside lockers, bedside chairs, patient chairs, visitor chairs and overbed/ chair tables allowing you to create a positive healthcare environment and comfortable surroundings for your patients and visitors. 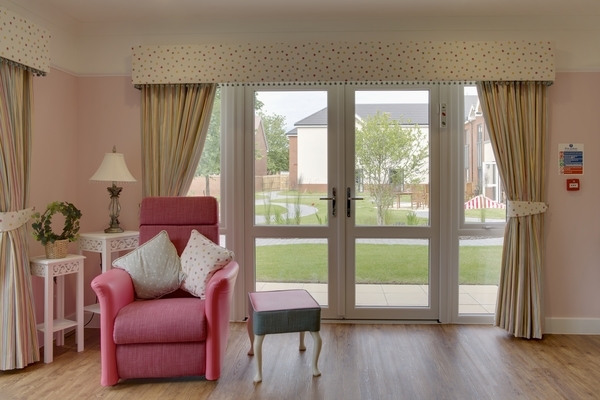 The Vision Colourful Ward Furniture range has its own bespoke brochure. You can request a hard copy by clicking here and filling in the form, or a downloadable copy can be accessed here. Renray Healthcare are an approved NHS supplier with over 50 years’ experience of manufacturing and supplying high-quality furniture including bedside chairs, lockers, overbed tables and more to the NHS. Many products have been designed to meet the requirements of modern healthcare and hospital environments, incorporating design features to address infection control issues, reduce manual handling and pressure sore risks and enhance patient comfort and wellbeing. The increasing need for hospital furniture to withstand the stresses and strains of everyday life is imperative within the NHS. 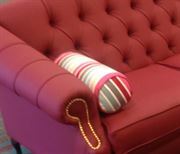 With rigorous research and development, we are constantly meeting this demand with our ranges of furniture. 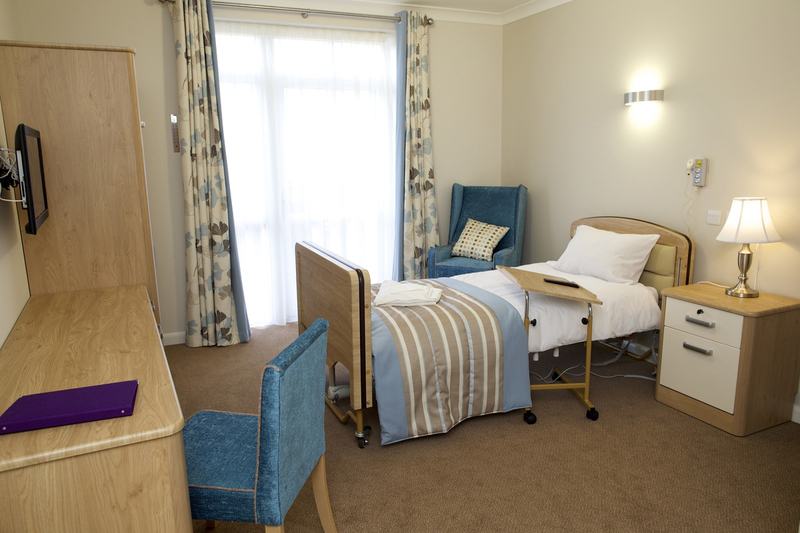 For more information on our NHS furniture and bedside chairs range use the online enquiry form, call 01606 593 456 or email info@renrayhealthcare.com. Alternatively, take a look at our brochures.